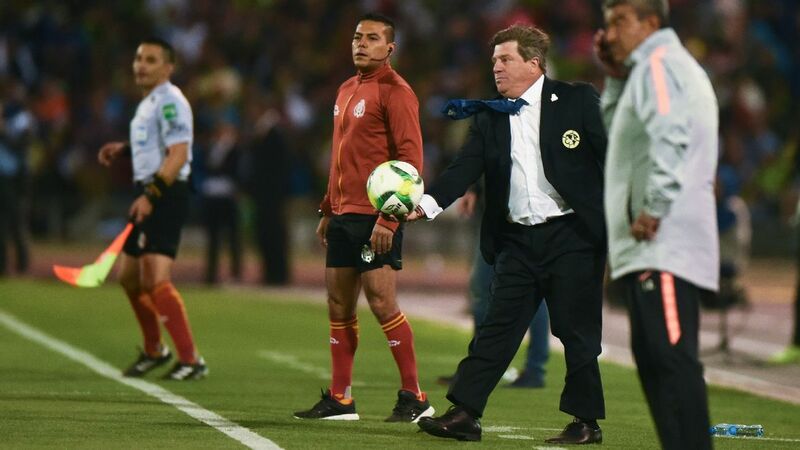 Roger Martinez has shown what he's capable but Club America will need him to show it consistently all season long. 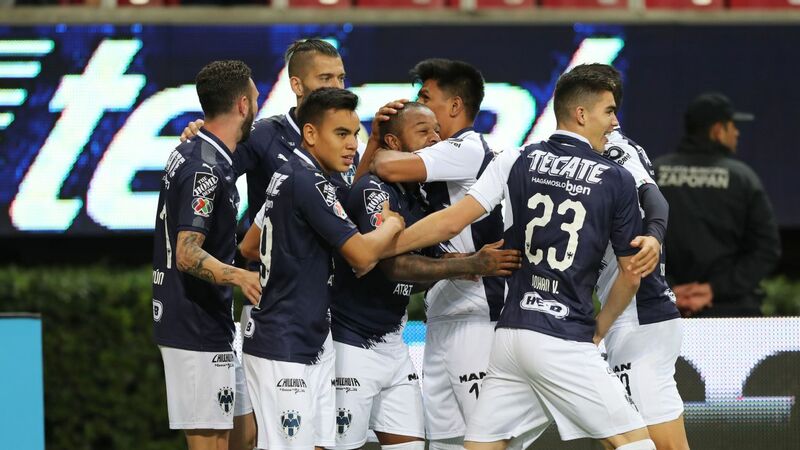 Plenty of new faces will inundate the Mexican first division during the 2018 Apertura. 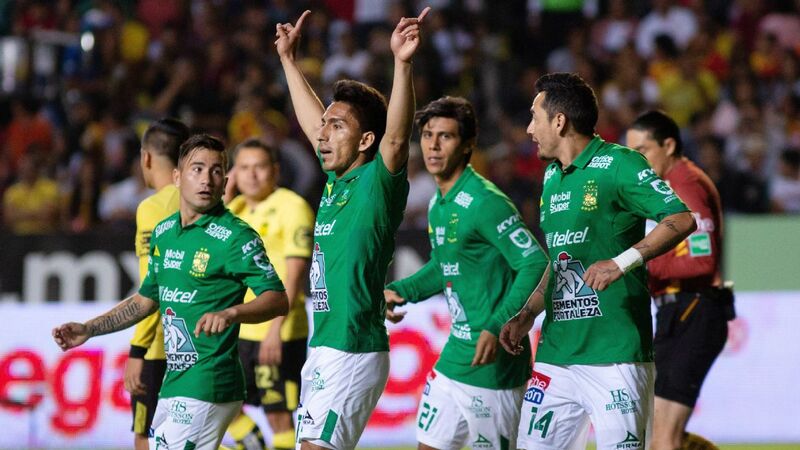 More than half of the 18 Liga MX squads have gone abroad to make signings intending to help them wrest the title away from Santos Laguna, the defending champions. 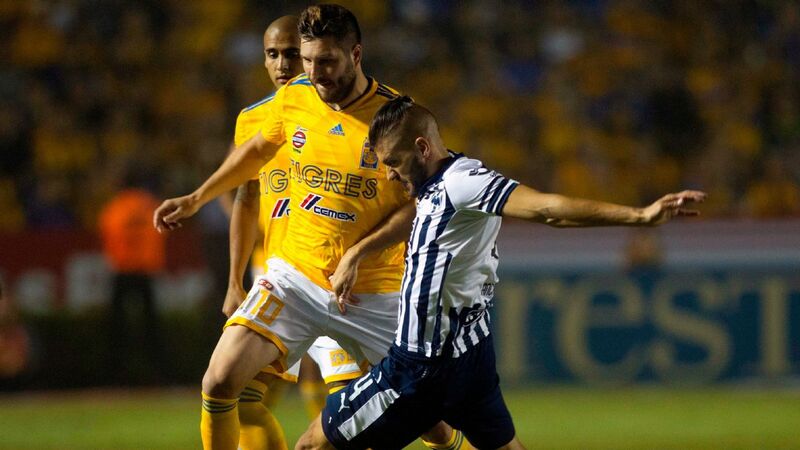 Recent years have seen Liga MX expand beyond its usual market to bring players in, and this year is no exception. A 2014 World Cup runner-up, a Euro 2008 third-place winner and a 2011 FIFA U-17 World Cup champion are among those joining the league, making for an exciting group of recruits. The 23-year-old Colombian striker already has shown what he's capable of providing for the 12-time league champions. 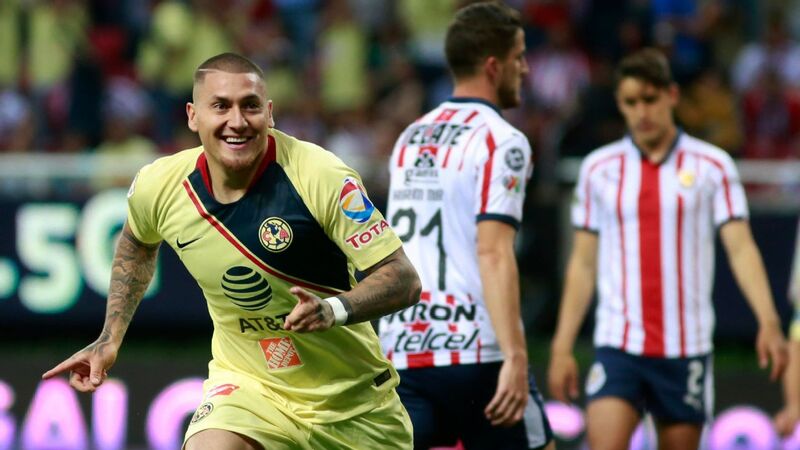 In his preseason debut, Martinez was inches away from a hat trick in Club America's 2-1 win over Morelia. Martinez will be expected not only to make his new fans forget about previous transfer targets Bas Dost and Luuk de Jong but also help the team overcome injuries suffered by French playmaker Jeremy Menez and Paraguay international Cecilio Dominguez. 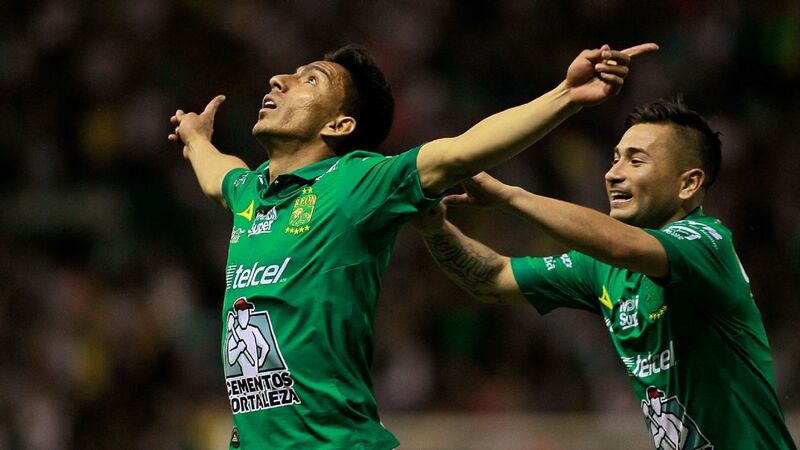 If all goes well, Martinez essentially will take over for Oribe Peralta as the club's top goal-scoring threat. The first Mexican goalkeeper to play in a UEFA Champions League game has ended his four-year European trek with FC Porto, Uniao Madiera and APOEL. 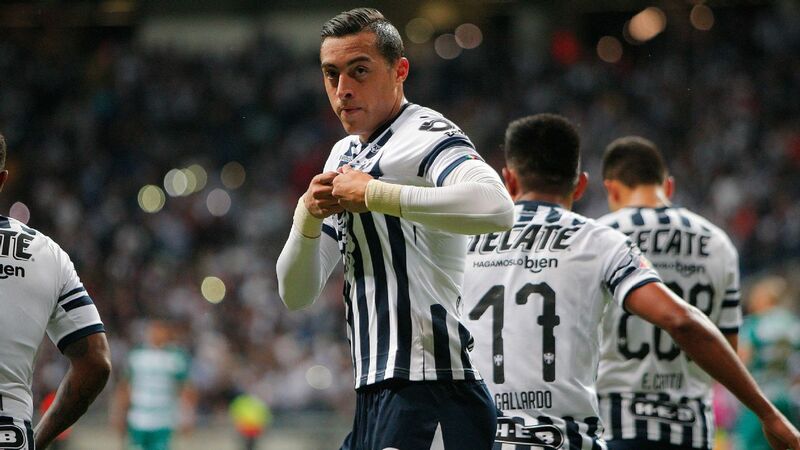 Looking to overcome the loss of the talented and popular Rodolfo Cota, Chivas made a splash by bringing Gudino in for his first Liga MX experience. 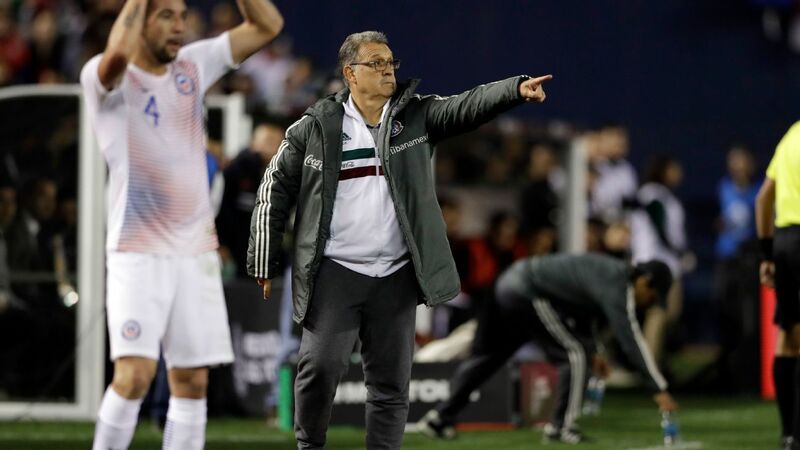 Gudino is expected to keep Chivas in contention after a tumultuous off-season that saw the exit of Cota, Rodolfo Pizarro and manager Matias Almeyda. 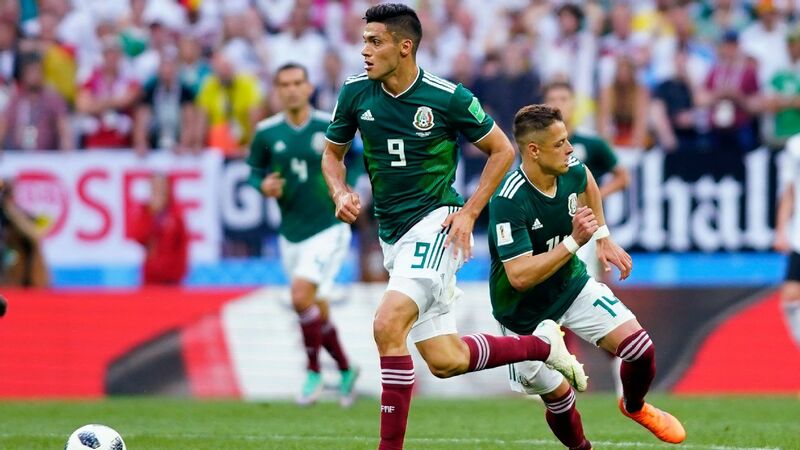 The six-foot-five shot-stopper often has been referred to as Mexico's potential national team goalkeeper of the future. A good debut season in the domestic league will go far to increase his chances. The right-footed central midfielder was brought in to fortify Cruz Azul's defensive midfield. At Lanus, Marcone was a physical presence who bullied opposing midfielders and forwards at will. After 300 matches and a decade in Argentina, Marcone will move abroad for the first time in his career. 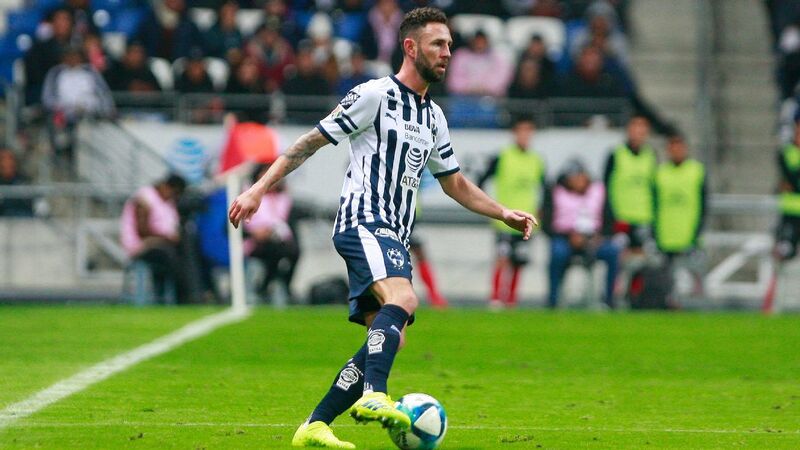 Along with Pablo Aguilar and Igor Lichnovsky, Marcone will attempt to bolster a defensive unit that already ranked among the best in Liga MX, allowing just 18 goals in the Clausura 2018 tournament. A talented defender who can play multiple positions, the former Independiente Santa Fe star is a threat on set pieces. During the 2018 Copa Libertadores, Tesillo scored three goals. The 6-foot-1 Colombian is deceptively fast, meaning he can pop up as a central defender or as a wing-back. Leon was the league's worst defensive squad last semester, with opponents scoring 33 goals in just 17 games. Tesillo and new goalkeeper Rodolfo Cota likely will go a long way to bring that number down next season. 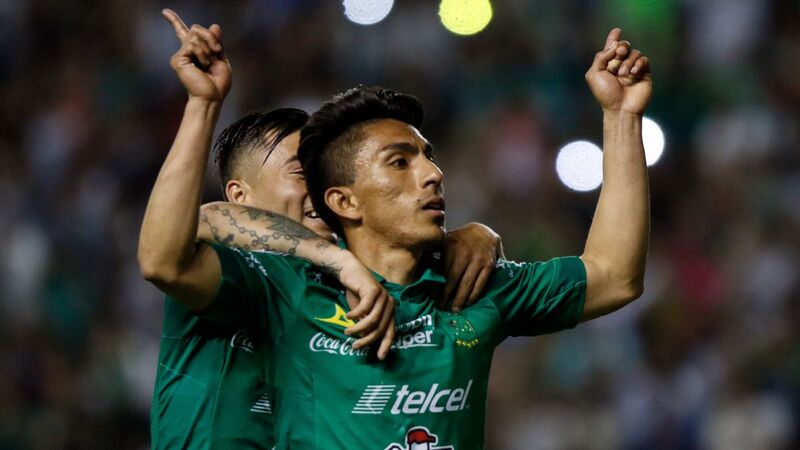 After a breakout season in Colombia in which he scored seven goals, Moreno made his big move to Liga MX, joining Tesillo at Leon. The 23-year-old is a dual offensive threat: He's shown impressive power and accuracy when it comes to scoring goals outside the box, and his fancy footwork and speed allows him to leave defenders in his wake as he runs in closer to the goalkeeper. Though he uses both feet effectively when on the ball, opposing players should be mindful of Moreno's left side, where he prefers to launch most of his shots on goal. Ricky Alvarez will look to start a new chapter of his career as he leaves Serie A to join Atlas in Liga MX. 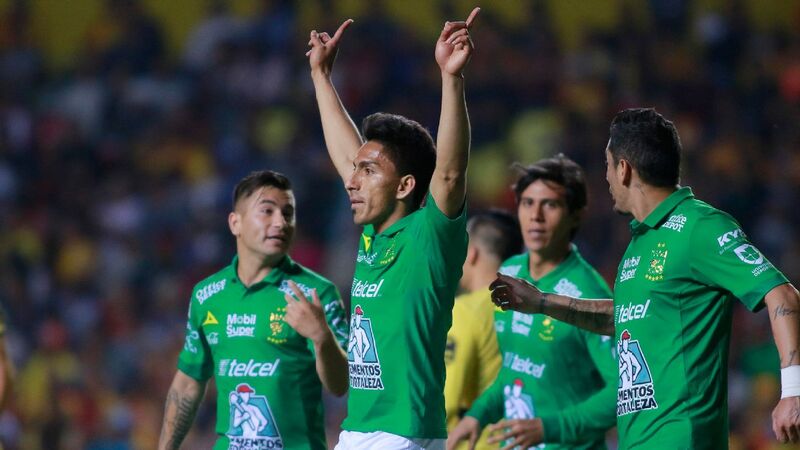 The off-season sale of beloved striker Raul Ruidiaz to the Seattle Sounders in MLS left a gaping hole in Morelia's attack. 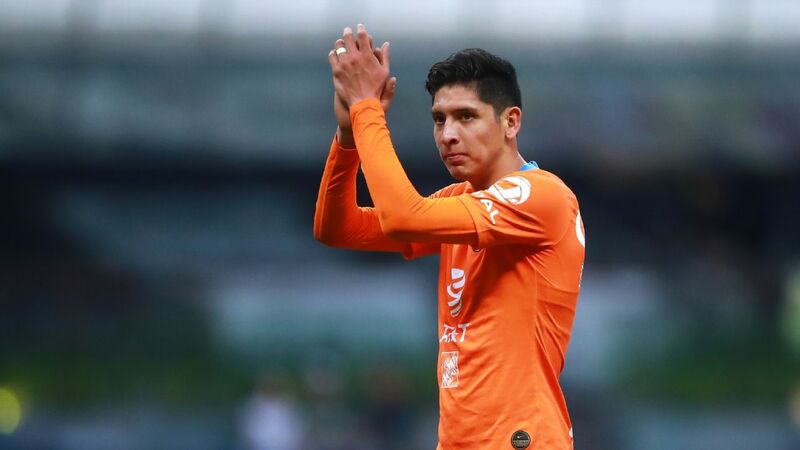 To cope with the two-time Liga MX Golden Boot's exit, Los Monarcas brought in the 20-year-old Paraguay prospect Ferreira. On loan from Olimpia to Independiente FBC this season, Ferreira scored 13 goals in 19 games in the Paraguayan First Division. 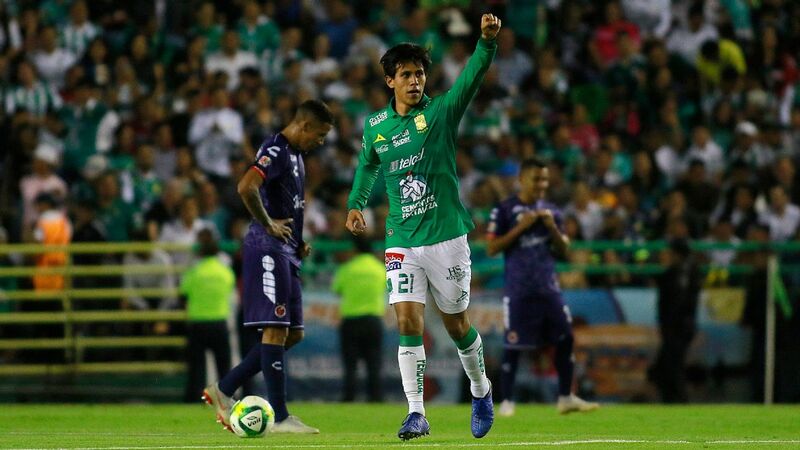 At his new club, he will compete with Irven Avila for minutes to adequately replace Ruidiaz, who scored 40 goals in two years for the Michoacan club. Atlas' newest reclamation project is the 30-year-old attacking midfielder who once starred for Inter in Serie A. After bringing in former Manchester United prospect Ravel Morrison, the Guadalajara club has picked up Alvarez on a free transfer following his release from Sampdoria. Four years ago, Alvarez was part of the Argentina team that made the World Cup final. Italian media compared him to Kaka and Juan Roman Riquelme. Now he'll attempt to gather a second wind in his career while trying to help his new club to their first league title since 1951. Nervo will have the unenviable task of replacing Carlos Izquierdoz, his compatriot from Argentina, in the middle of Santos' defense. The 27-year-old certainly fits the physical bill: He's six-foot-one and built like a freight train. For such a big man, he's surprisingly technical around the ball. In 26 league games last season for Huracan, Nervo was yellow-carded on only two occasions. At a transfer fee of just &dollar;1.6 million, he could be the steal of the season. 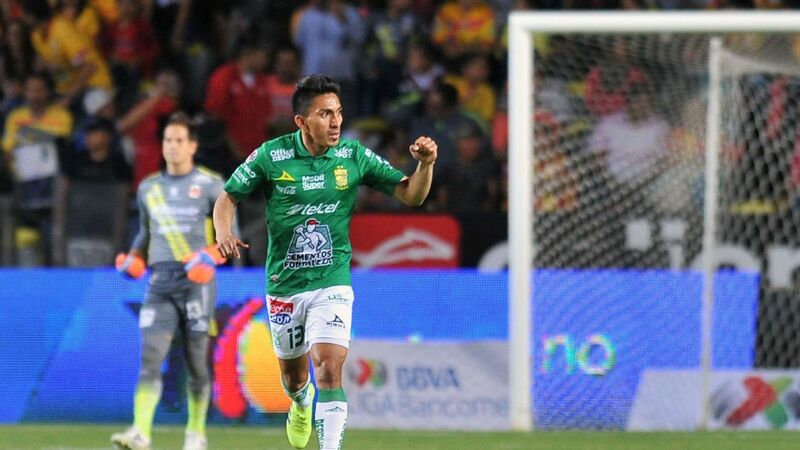 A right winger with equal talent to finish plays or to set teammates up, Carrasco will join Veracruz from Audax Italiano, the same club that housed Liga MX legends Carlos Reinoso and Salvador Cabanas. After 200 league appearances and a whopping 44 goals from the wing, the 27-year-old will provide strikers Neto Berola and Miguel Angel Murillo with plenty of crosses when he's not taking defenders on himself. 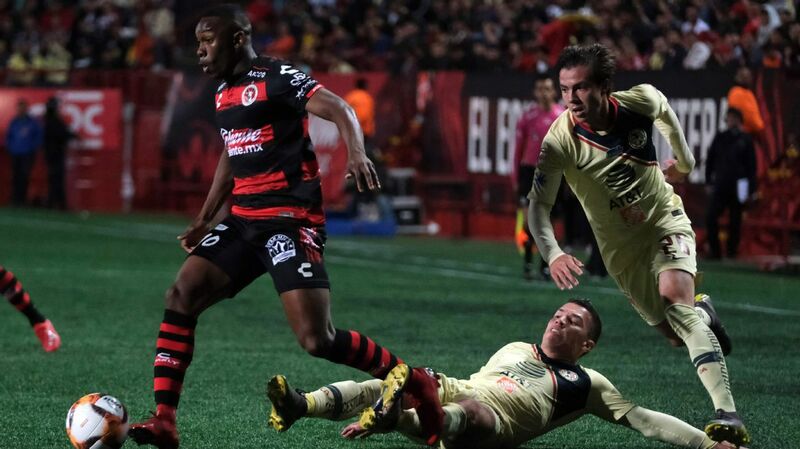 If there is one team that has been exceptional at hunting for quality South American players of late, it's Xolos. 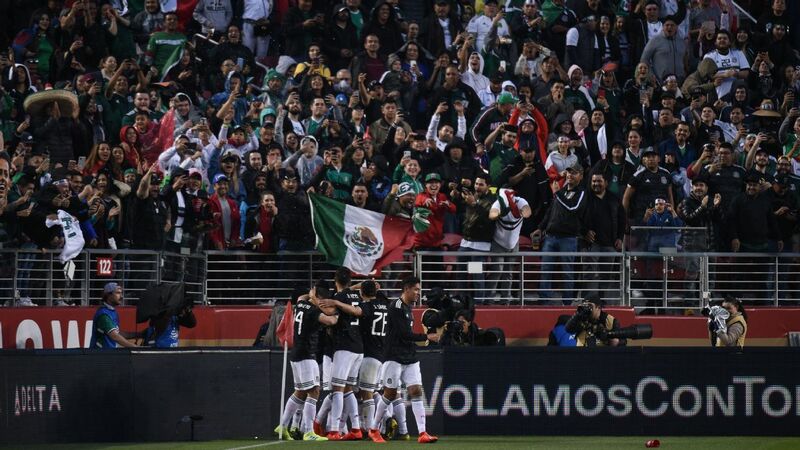 Tijuana can consistently reshape their roster and contend because of the talent displayed by their scouting department. After the exits of key players such as Ignacio Malcorra and Juan Manuel Iturbe, Castillo is a player the club will pin its hopes to in order to stay competitive. After a six-year run in his native country, the 23-year-old Ecuadorian international moves to Mexico for the Apertura 2018 season. Announced as a forward, Castillo has mostly played as an offensive midfielder for his old club, Barcelona SC. From an advanced position, however, he's been effective, scoring five goals in 17 starts for the club this year.